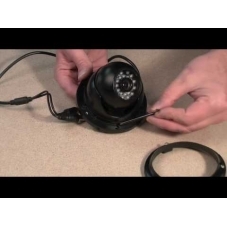 These videos are designed to help you get the most from our different CCTV cameras. We show you an overview of each type of camera then look at the different features each one has. 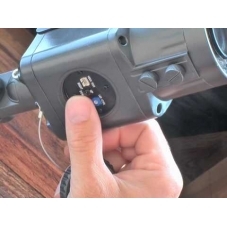 The videos show you how to install the cameras and then make adjustments to position, zoom and focus (for varifocal zoom lens cameras). 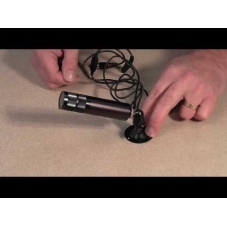 We also show you ways to avoid common problems such as infra red reflection at night. The videos are useful both during the planning stages of your CCTV system and also the installation once you have the equipment. This video gives you an overall view of the CCTV42 internal dome camera fitted with a varifocal zoom lens. 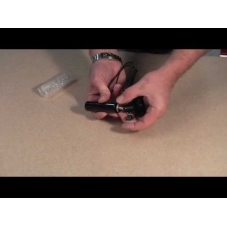 It shows you how to install the camera and then make the necessary adjustments to position, zoom and focus. 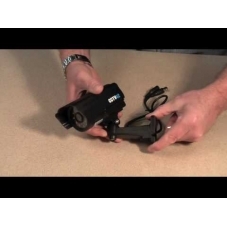 This video covers our K series fixed lens cameras. It demonstrates the overall use of the camera, how it mounts, how you adjust where it points and also covers how visor should be set. This video demonstrates our premium range of day night cameras which come wit either 4-9mm, 2.8-11mm, 6-22mm or 6-60mm vari-focal lenses. An incredibly versatile family of cameras spanning the entire spectrum of wide angle through to high power telephoto applications. They are able to be mounted in a variety of different ways. A fixed lens version of our popular open dome cameras. Easy to install and position, suitable for indoor as well as outdoor use. Built in infra red illumination enables filming in low light / total darkness. A very popular camera due to it's tamper resistant design, ease of fitting and versatile varifocal lens options. Unlike traditional vandal dome cameras these don't suffer problems with infra red fogging at night. Tough metal body and mounting plate. In this video we look at the CCTV42 full vandal dome camera. The toughest of our cameras they are available with a choice a varifocal lenses. Consider also the open dome cameras which are easier to install and perform better using infra red illumination. This video showcases our fixed lens bullet cameras which come in either wide angle 2.8mm, mid range 8mm or more telephoto 12mm variants. Good quality electronics and small size make these cameras suitable for more covert or style conscious applications. Metal body, supplied complete with camera mount. Sharing the same benefits of the fixed lens bullet cameras but fitted with a varifocal 4-9mm lens which allows you to adjust the zoom and focus to balance area covered with detail captured. Metal body and stylish design. Supplied complete with camera mount. A guide to our original ANPR camera showing how it works and the set up process. The new ANPR 2 6-60mm camera is slightly different to this camera in the the set up has been simplified and the lens is more powerful. You no longer need to balance between day and night time settings. Merely adjust the camera for night time number plate performance.